Can we teach others how to lead a fulfilling life? 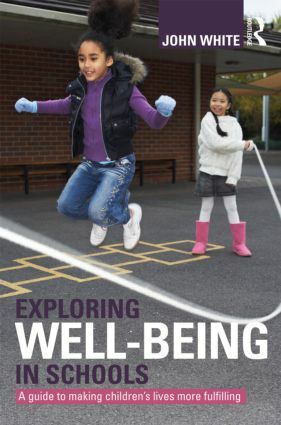 The notion of personal well-being has recently shot up the political and educational agendas, placing the child's well-being at the heart of the school’s task. * Examining religious and secular views of human fulfilment and of a meaningful life. life-planning and worthwhile activities play in children's flourishing. * Showing how proposals to encourage children's well-being impact on schools' aims and learning arrangements. Whether you have little background in education and philosophy or are reading as a teacher, student or policy maker, this engaging book will take you right to the heart of these critical issues. It will leave you with a sharply-focused picture of a remodelled educational system fit for our new millennium, committed to helping every child to enjoy a fulfilling life. John White is Emeritus Professor of Philosophy of Education at the Institute of Education University of London, UK.